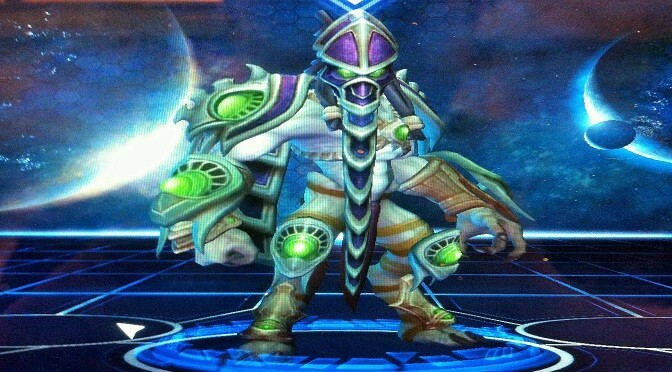 This holiday XP bonus helped push Zeratul to level 10. I was smart this time and had already saved almost 10,000 gold. I know I was thinking of pushing Muradin to level 10 next but I think my next one will be Valla. I’ve been having a lot of fun with Abathur too though. His master skin however is not much of an incentive to grind through those last 3 levels. Super stoked to get both my favorite assassin’s their master skins though.